From caving in high school to scaling the world’s highest peaks, Brigitte’s life has been one of pushing her limits. Her climbing career spanned more than thirty years. She was a member of nine expeditions to 8000m high peaks, climbed in over fifteen countries on seven continents and crossed Australian and Antarctic deserts. In recent years, she has been dedicating herself to documentary making and inspirational speaking. She leads once or twice a year a “well doing well being” trek to Lura, in a less travelled and culturally rich region of her beloved Eastern Nepal. The Base Camp style trek suits most people, from children to elders. Eric is a true polymath, with experience and skills ranging from being one of the first fifty biomedical engineers in the world who, together with his team, build an immense industry, including his signature world’s first artificial bone company in the Netherlands. He is an expert at creating and merging companies. Eric was instrumental in creating new economies to replace the Hawaiian dying sugar industry. His greatest passions these days are sustainable community economic development, the consciousness evolution and its application to his holistic, fractal business model. 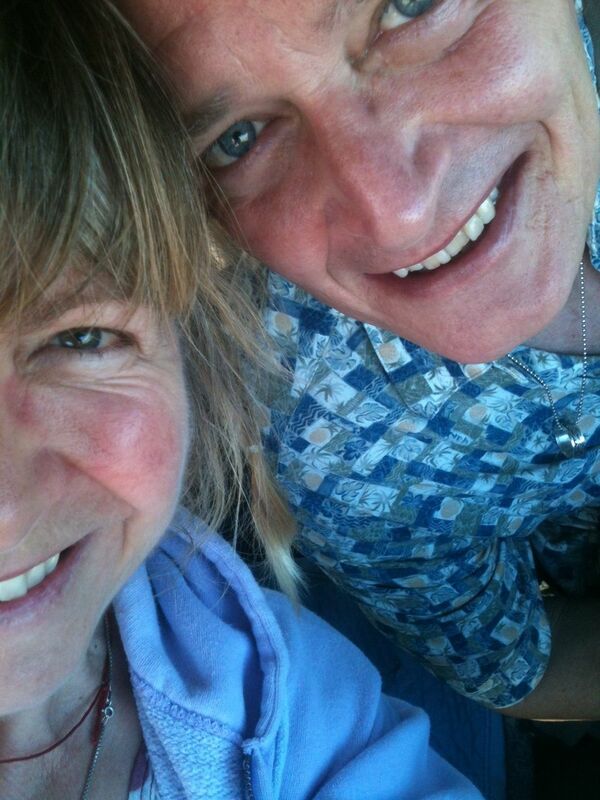 Together, Brigitte and Eric, with merged passions, are making BTS an extraordinary story to tell, and continue building the conscious community development fractal around the globe. Beyond the Smile is honoured to acknowledge the support of extraordinary people from all walks of life. Thank you all for making this an experience that will grow us all, while contributing to the conscious evolution of our world! Nima Dorjee Tamang is a Managing Director, Trekking Instructor and Guide of ‘Friendship World Trek’ Trekking and Expeditions (P). Ltd. 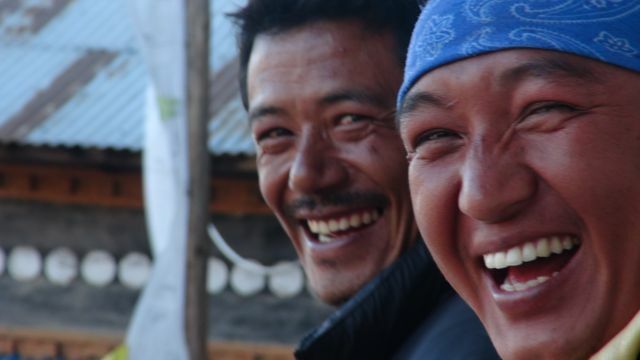 In the local language of the Tamang people ‘Friendship World Trek’ also means ‘The Earth’. Nima was born in a traditional mountain village in the Solukhumbu district of Nepal, close to the Mount Everest region and home to the Sherpa and Tamang people. Over the years, Nima has become an expert on the Nepal Himalaya, the Himalayan middle hills, the whole Kathmandu Valley and also the plains of Nepal (the ‘Terai’). He has a lot of knowledge about Nepalese history, culture, geography, art, architecture and anthropology, and its religions – Hinduism and Buddhism. On the Well Being Well Doing Treks, Nima Bai is our translator as well as our Tour Operator. Friendship World Trek helps local communities by donating a percentage of their profits to the education and health of the children in Eastern parts of Nepal. Rachel started reading books about Nepal and the climbers who went there in her early teens – she is not sure why Nepal drew her so intensely when she had never been there. When she first visited Nepal in 2006 she just loved it and has been wanting to go back constantly since then. In 2009 Rachel was reading her favourite section of the Saturday paper- ‘ Travel’ and saw an article about Brigitte Muir and a Women’s Literacy Program she was setting up in Nepal on her vision to go ‘beyond the smile’ of the people of the village of Lura. 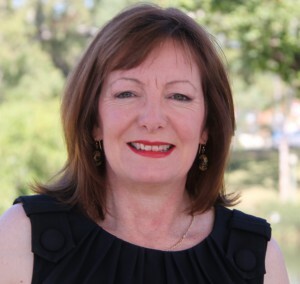 Rachel was so inspired by Brigitte and the work she was doing that she emailed Brigitte straight away and asked if she would come and speak at Southern Cross University, where Rachel is Head of the Equity and Diversity Unit. Brigitte came up to Lismore a couple of months later and spoke at the University’s Fusion Diversity Festival to staff, students and the community about herself and her passion for Nepal and the “Beyond the Smile’ work she was doing in Lura with the women’s literacy project. She also spoke about the importance of making a documentary of the journey for the people of Lura to spread the message of what can be done in a sustainable and positive way to bring about change. Rachel and her partner Michael visited Lura and saw the project in action in January 2010 and Rachel went back to Lura in April 2013. She helped with gathering feedback about the program and its effect on the Lura women. 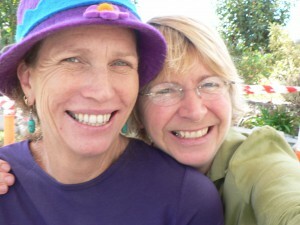 Sue first visited Nepal in 2005 when a friend suggested a trek to Everest Base Camp. The beauty and culture of Nepal have drawn Sue to return several times. Sue is interested to learn about opportunities to support the resourceful and hard working Nepali in the sustainable development of their economic well being, so joined the Lura trip of February 2014 to gain a better understanding of village life (and to enjoy Nepal once more). She is a very precious part of our BTS core team, contributing planning and project management to the community business model we are implementing. Professional photojournalist Inger Vandyke is a freelance contributor to a variety of publications including the journals of Asian, Australian and Ocean Geographic. 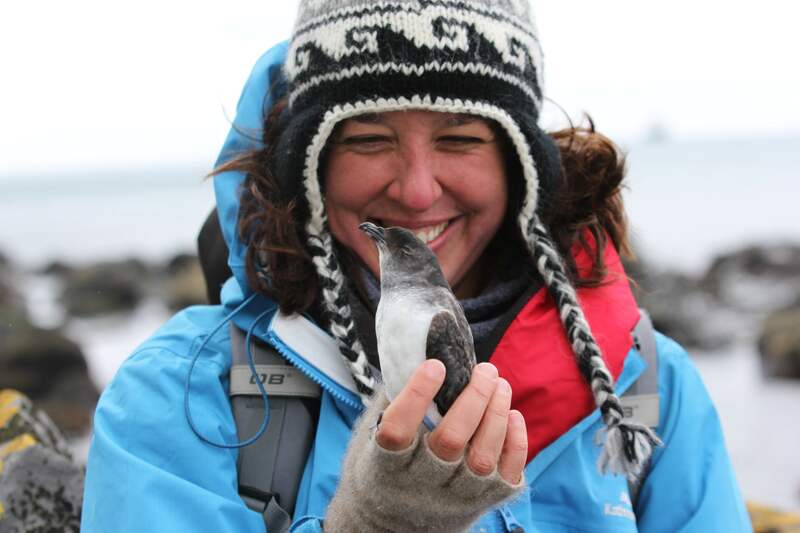 Active in expedition work since she was 23 years old, she has contributed to various projects in South America, Antarctica, Arctic, Australia, New Zealand and Easter Island. She is an accomplished natural history and southern ocean guide and leader of her own expeditions, including the highly successful Western Tibet Expedition which will took place in September 2013. In 2014 she has worked in the cloud forests of central America looking for rare species of Hummingbirds, the mountainous region of Ladakh in search of Snow Leopards and the Russian Arctic on Wrangel Island. In 2015 she will be leading an expedition to search for desert elephants in northern Namibia and cruise the Okavango Delta. She plans to return to Tibet to lead another expedition in the north east during 2016. Inger’s participation in Beyond The Smile follows a love affair she has had with Nepal and its people that spans nearly 20 years. As a writer, she believes literacy is so much more than just a skill. It means empowerment, income, self worth and the ability to pass on incredible stories that need to be told to children, perpetuate family histories and even be spread to the outside world. A passionate bush walker all his life, Chris spent much of his childhood climbing and walking in the Tasmanian wilderness. This love of wild and natural places helped develop his other interest: photography. 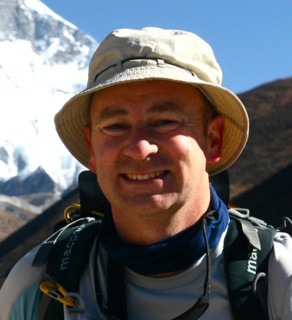 In 1994 Chris took his first trek to Nepal into the Gokyo region. Although he went to see the spectacular mountains, and of course, Everest, the mountains soon became a background to the amazing culture and warmth of the Nepali people. He knew on that first trek, that he would return, and since then has visited Nepal 3 times now. 4 if you include walking along the border of Nepal and India in West Bengal on another trip! Brigitte Muir was Christian’s trip leader on the most recent trek into the Khumbu region, and when he learnt about her work helping the villagers in Lura, he felt it was time to give something back to the people who have made such an impression on him every time I visited Nepal. Chris says: ” It is only a small contribution in the grand scheme of things, but if everyone who took a trek in Nepal did that small something, I know it would make such a difference. How lucky we are in the Western world, we take education for granted, these people work hard in very difficult conditions, and always have a smile and a positive outlook on life. Such a contrast to our wealthy, abundant cities where so many people seem less happy!